Child development program for the body and mind. You won’t be disappointed when you enroll your child in our kids fitness programs. One of our most popular is the Junior Boots™ course. This program is geared to make kids fitness fun with a variety of children’s activities that will build your child’s confidence. If you’re interested in enrolling your child in the Junior Boots™ course, then take the time to contact us. 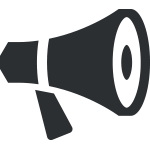 Junior Boots™ is a one-of-a-kind child development program created by military veterans. Our program is guided by our “3 PRONGED APPROACH™” that consists of physical, mental, and character development. Our 3PA™ is supported by the “5 Pillars Of Confidence™”. 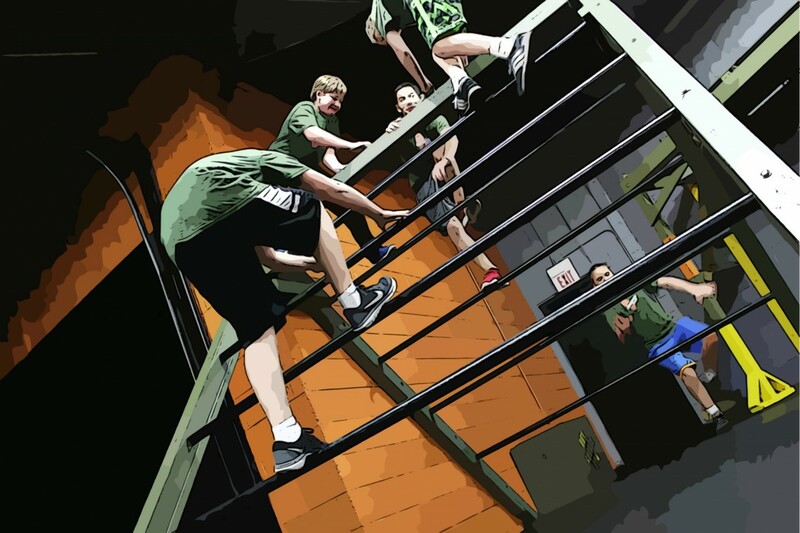 The five pillars consist of obstacle course ﬁtness, teamwork, leadership, problem solving, and discipline. Each of these pillars contributes to the growth of your child. Whether you want to encourage your child to be more confident or you want your child to engage in more kids fitness programs, the Junior Boots course will meet your expectations. Every Junior Boots class is fun, challenging, confidence developing, team building, and instructed by role models. 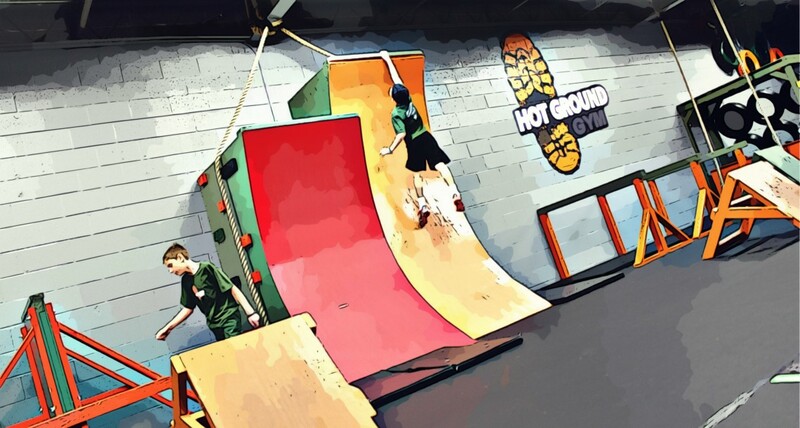 If you want to encourage your child to grow and develop, then the Hot Ground Gym® is a kids fitness program that you should check out. Junior Boots™ program is great for children K-8 grade. Alpha Company K-2 grade, Bravo Company 3-5 grade, and Charlie Company 6-8 grade. The ﬁrst pillar of the Junior Boots™ program is physical activity. Physical activity is incredibly important because it doesn’t just allow your child to be healthy, it also helps your child grow mentally and emotionally. It’s important to remember that exercise and play are pivotal in your child’s development. Encouraging your child to participate in fitness exercises will help them feel better and more confident. 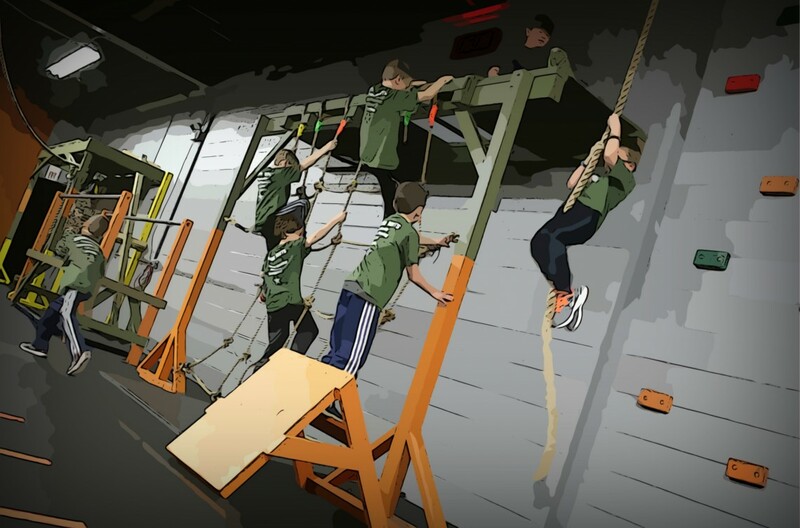 The Junior Boots™ program introduces physical activity in a very fun and creative way by utilizing military style inspired obstacles, modern fitness exercises, and weekly themes. 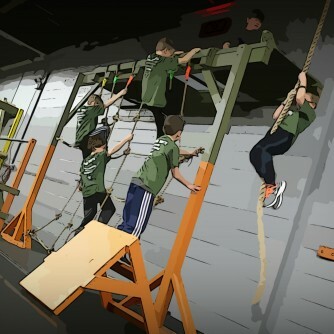 Every Junior Boots™ class ends with a “WEEKLY MISSION”. 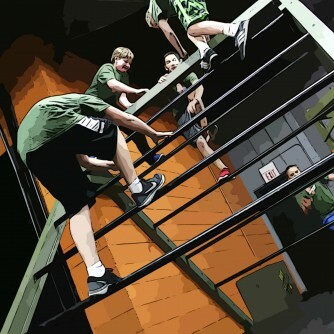 A “weekly mission” is essentially a team building activity that is scenario-based. Children are required to come up with an action plan and work cohesively to successfully accomplish a mission. We change the missions in our classes every week to support the weekly theme and encourage kids to adapt to unfamiliar situations, confront problems head-on, overcome fear, and manage uncertainty. Problem solving skills, as you probably know, are exceptionally important. Not only will your child be able to confront uncomfortable situations, but he or she will also be able to carry these skills through the rest of their life. Problem solving is a skill that should be learned young, so when it comes to dealing with difficult situations, your child is prepared. Teamwork, like problem-solving skills, will stay with your child through life. When they need to work in a group, they’ll know how to contribute and collaborate with others in a constructive manner. Through cooperation with their teammates and peers, kids gain effective communication skills, leadership abilities, social skills, and great friends. Our classes are all inclusive and always organized around team collaboration. Our kids encourage each other, support one another, and physically help each team member to overcome any challenge set in front of them. Teamwork benefits many different areas of your child’s life. From learning how to work properly with others to being able to make a plan that will be beneficial for the team, developing these skills young will improve your child’s confidence and ability to communicate. This is truly inspiring to watch how children develop long and lasting relationships through sharing hardships in training. We help children to discover their own leadership voice through hands-on experience. The leadership pillar has four developmental elements: education, mentoring, application, and assessment. We believe the best way to discover leadership voice is through trial and error experience in assessable (training) environment. Some of the traits that children will discover about themselves include adaptability, communication, courage, dealing with failure, emotional intelligence, compassion, action plan execution, and more. Leadership skills will help your child gain more confidence as well. If your child is quiet or shy, then enrolling him or her into our kits fitness program may help them find their voice. Additionally, leadership skills will encourage your child to find a voice that others will listen to. This can help in school all the way to when they are searching for a job and want to make an impression. Junior Boots™ classes are highly structured. 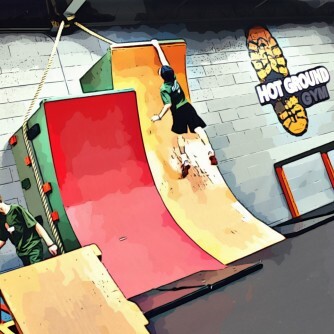 We believe that each person in our program needs to abide by the rules and be courteous toward others at Hot Ground Gym®. Discipline helps children to develop a consciousness respectful behavior toward adults, peers, and rules. We apply several fundamental rules in our program and hold children accountable to these rules at all times. If a rule is violated, we do not discipline a child, we correct the disrespectful behavior and immediately reward with a positive reinforcement. The goal of discipline is to teach children respectful behavior toward people and successfully progress through a training session. The Junior Boots™ program isn’t just the only one we offer at Vernon Hills. We also have birthday parties, summer and winter camps, and mobile training. 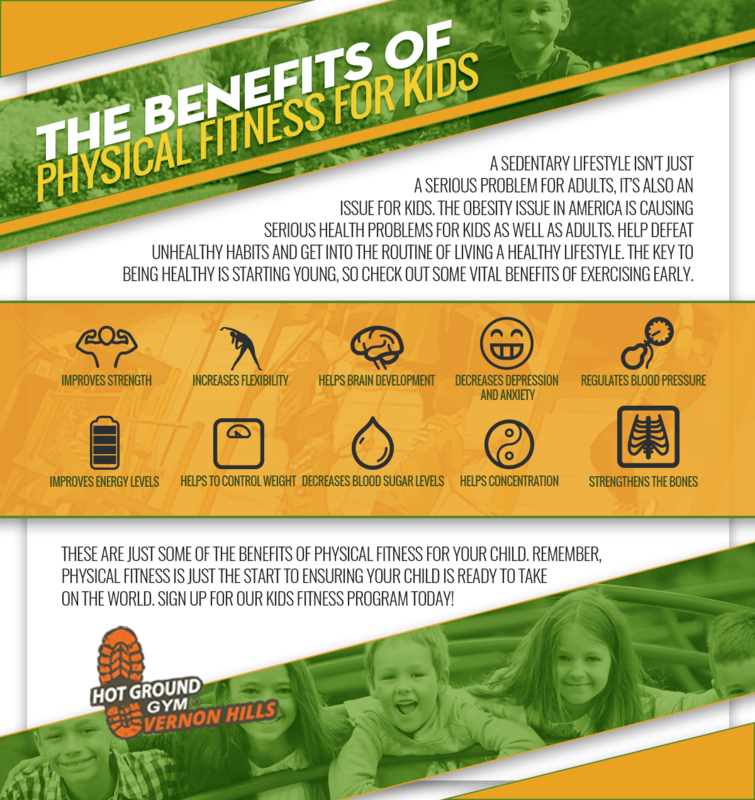 If you’d like your child to gain confidence, develop critical skills, and build their character, then our kids’ fitness program is a great choice to enroll your child in. Started in July of 2013, our mission has been and continues to be about helping to develop skills of the next generation to help them become stronger and more confident individuals. Our unique training programs aren’t just about physical activity, they are also about helping your child learn the five pillars that will stay with them for the rest of their life. Learn more about our kids ﬁtness program and read the testimonials below from our parents who have seen their children not just succeed, but improve. Then be sure to check out our kid’s gym schedule.